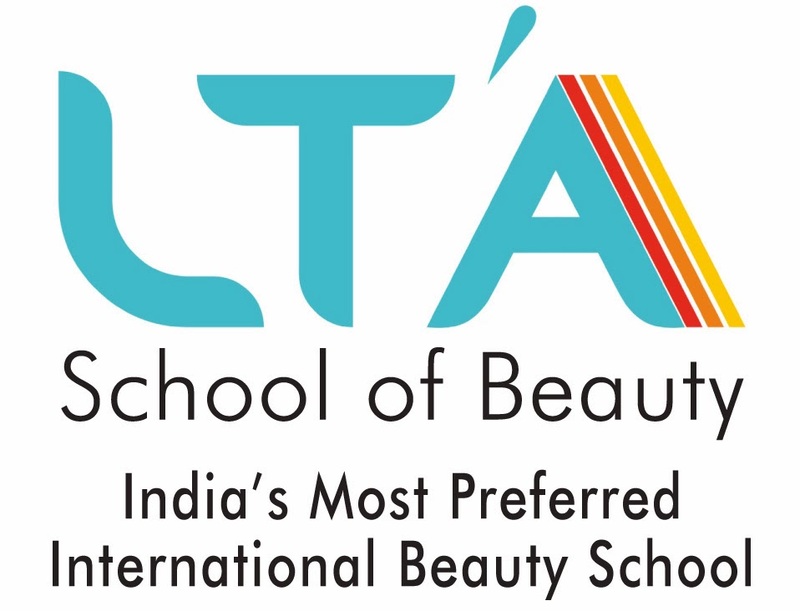 How to Determine the Right Location for Your #Salon Business? While commencing a business, it’s of absolute importance that every business owner should figure out the right location that can bring rapid success to their business. You must have a clear picture in what you have and what you’d like to have. Developing a picture will be a time-consuming process that’s tedious as well as exciting, but it’s always essential you get the attention you deserve. Choosing the right location for salon is as good as getting 50% of your business basics right, such is the importance of choosing the right location for any business especially for the service business like #Salon & SPA. Typically, it’s interesting to see that whatever location you choose you can have clients coming in irrespective of prime or non-prime location; such is the business potential of #Salon & SPA business. There may or may not be parking facility, whether it’s on the ground or top floor or within the shopping mall or outside it. Even it doesn't matter if there is no fixed location (mobile vans) or doesn't have any location like free-standing building. It’s the business that can be held at every location. However, the type of client you are likely to attract or the volume of business you’ll be able to generate would vary depending on the location where the #Salon & SPA business is set up. Are You Planning to Work at Home? Working at home is another great opportunity for #Salon & SPA business and is much simpler than renting a separate space for your salon. 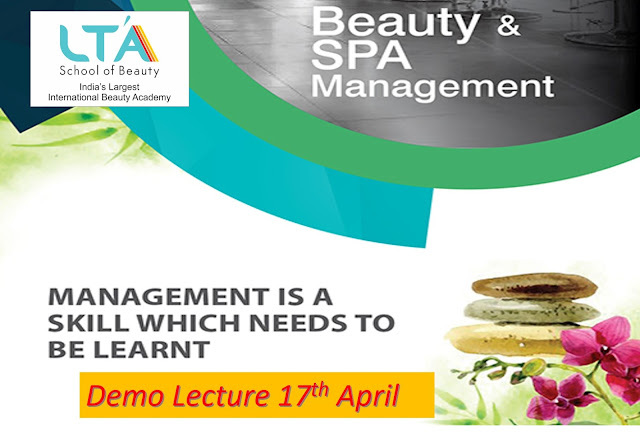 For more information about salon management skills acquisition program visit #LTASchoolofBeauty #India’s Largest Beauty Academy. Business management is a skill which needs to be acquired.